This economically priced automatic pencil is ideal for home, office and school producing a smooth, crisp line with dark imprint. Features a slim barrel with ridged finger grips for added writing comfort and control. 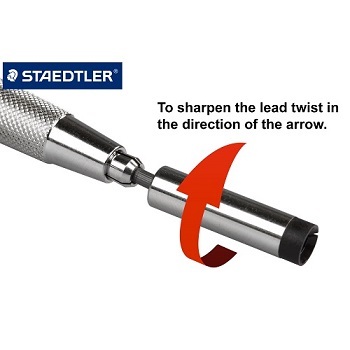 Lead retracts completely into pencil tip to protect pockets etc. Mechanical pencils in 0.5 mm line width. Box of 12 pencils. 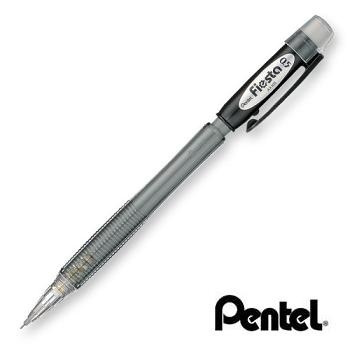 Refillable with Pentel’s Hi-Polymer® Leads. Student grade Mars® technico 788 leadholder (clutch pencil) for drawing, sketching and writing. 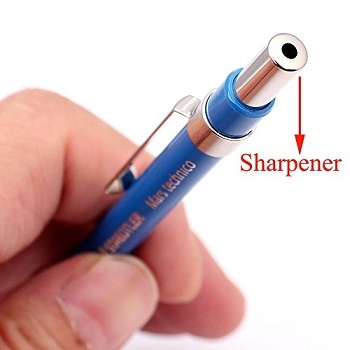 Plastic-bodied pencil with ribbed grip area and metal clip. Box of 10 pencils; each supplied with a single HB lead. . 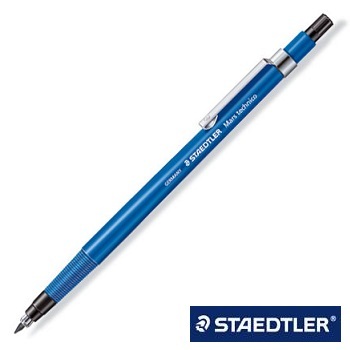 Mechanical pencils for writing with ergonomic triangular barrel for relaxed and easy writing. Pocket-safe thanks to retractable lead sleeve. The lead sleeve slides back while writing for additional lead protection. Box of 10 pencils. Complete with extra large PVC and latex-free eraser and B leads. The Eco Choice... 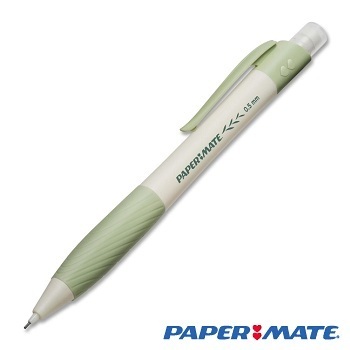 The Papermate Mechanical Pencil with components biodegradable in your own backyard. The biodegradable components are made from an exclusive corn based material. An earth friendly and renewable resource which contributes to a reduced carbon footprint. 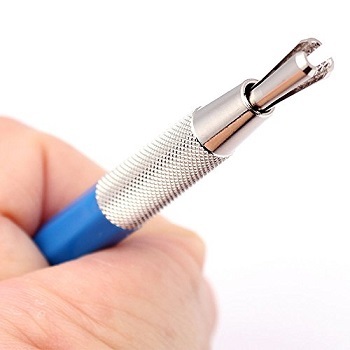 Fully retractable 0.5 mm tip. Smooth write. High quality, durable barrel. Comfortable soft touch grip. Box of 12 pencils. Smudge resistant eraser.